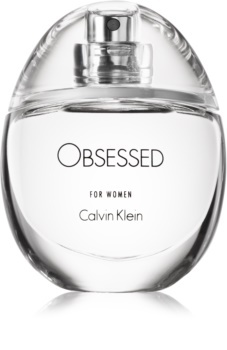 Calvin Klein Obsessed Eau de Parfum for Women brings to mind a gentle touch on the skin of a loved one. Allow yourself to be drawn into a friendly duel between memories and desires and to surrender to a new addiction. 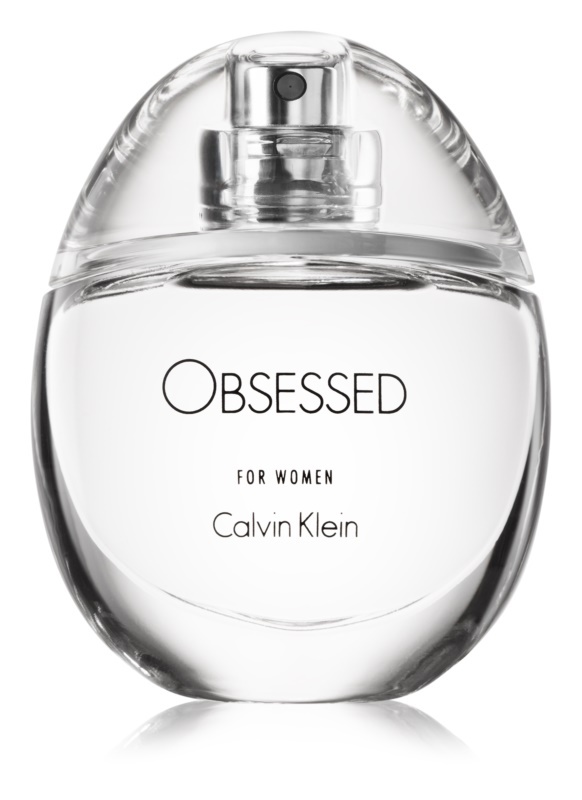 This Eau de Parfum opens with fresh notes of citrus fruit, the somewhat bitter neroli and sweet elemi. The heart contains white lavender, around which is entwined a sprig of sage and violet leaves. 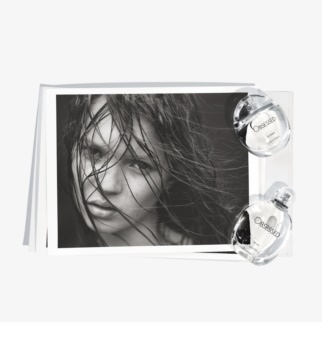 To finish, you can smell balanced accords of ambrette, complemented by sensual musk. 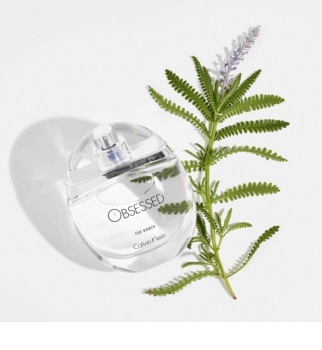 This Eau de Parfum mirrors its iconic predecessor, Obsession, from 1993, but also has a totally new, modern design, a new look and a new formula for modern women. 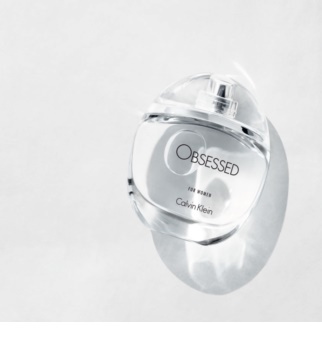 Celebrate the past, present and future with Calvin Klein Obsessed!